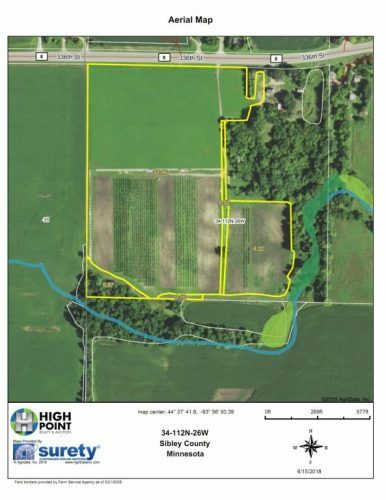 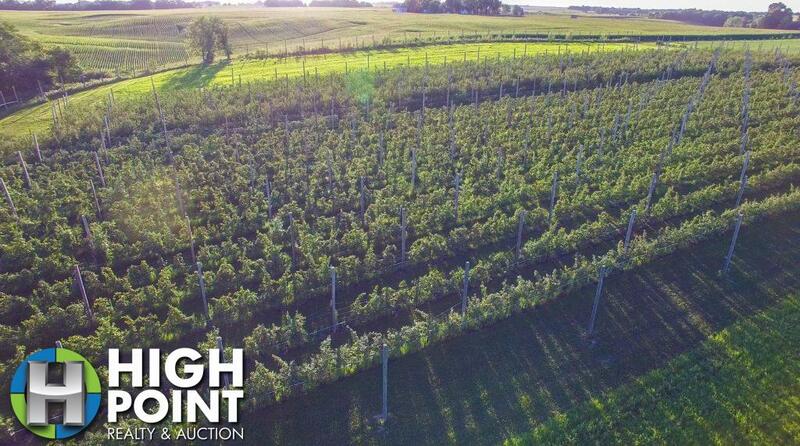 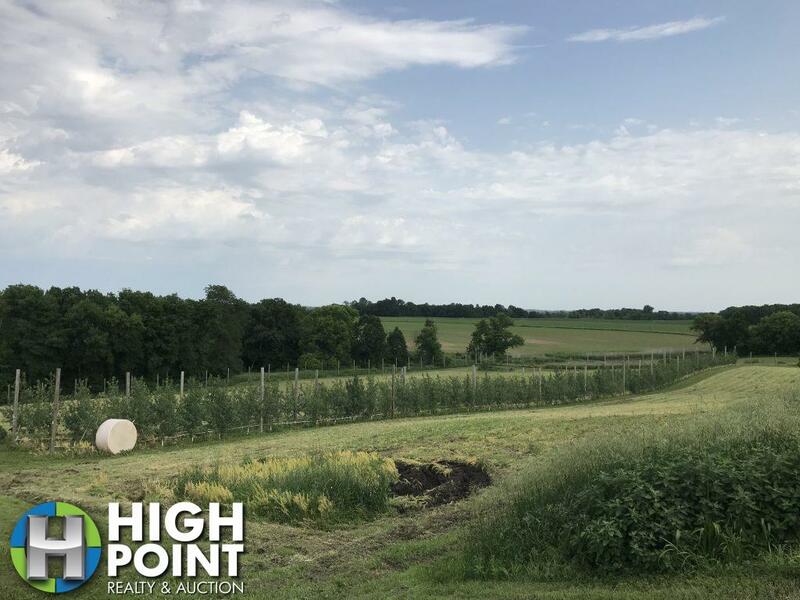 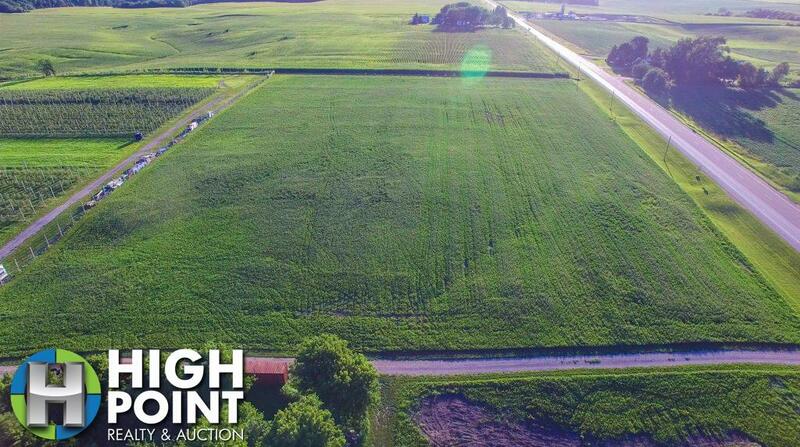 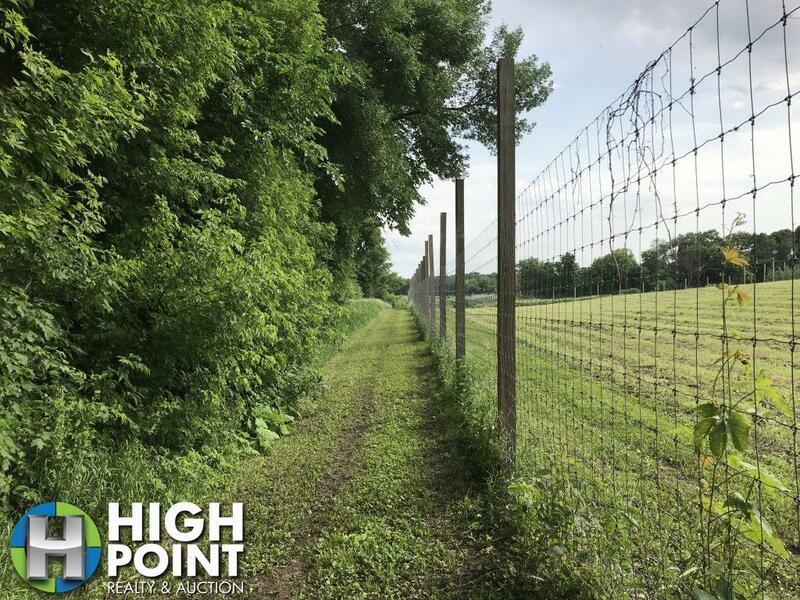 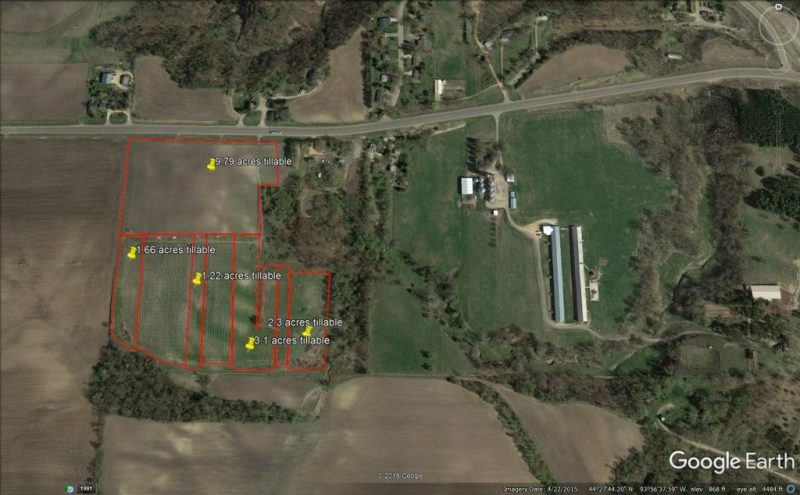 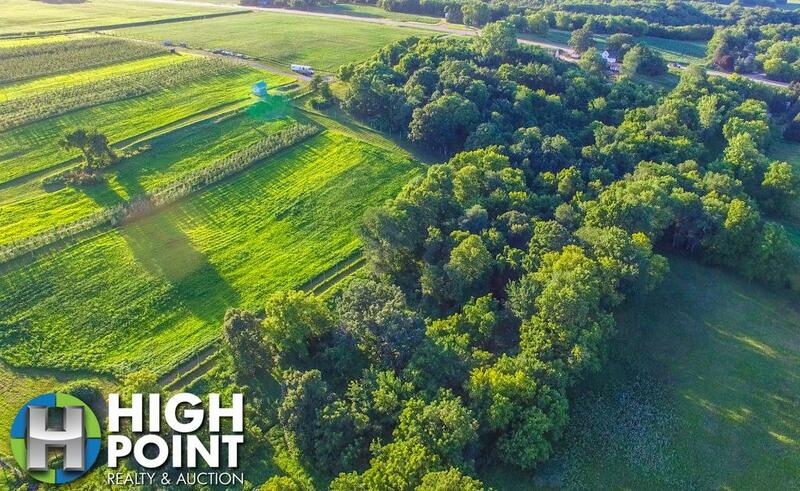 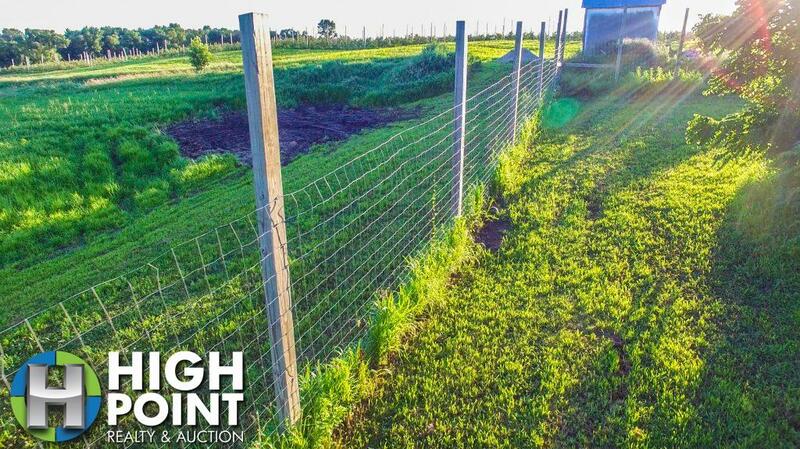 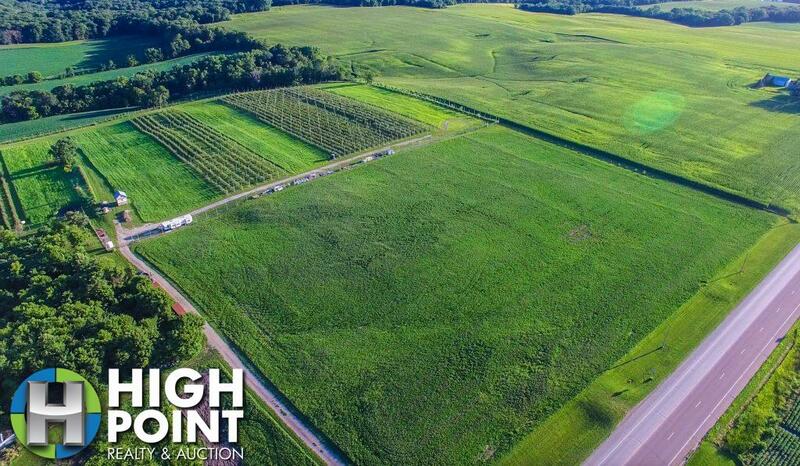 35.3+/- acre apple orchard that overlooks the MN River Valley. 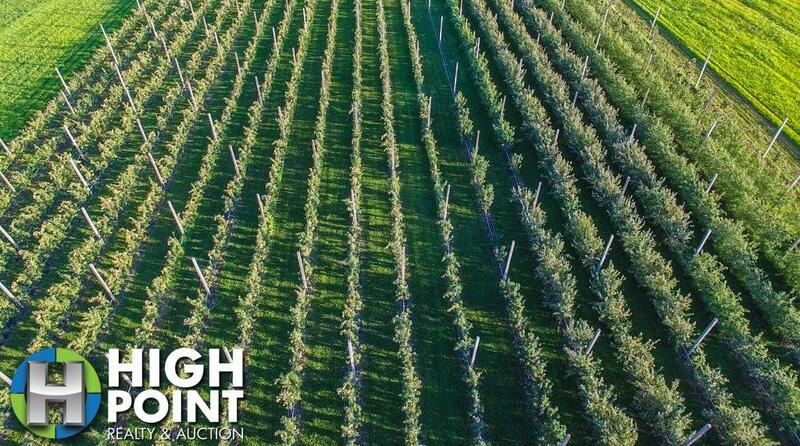 7 acres are planted with a variety of apples and 28 acres more available. 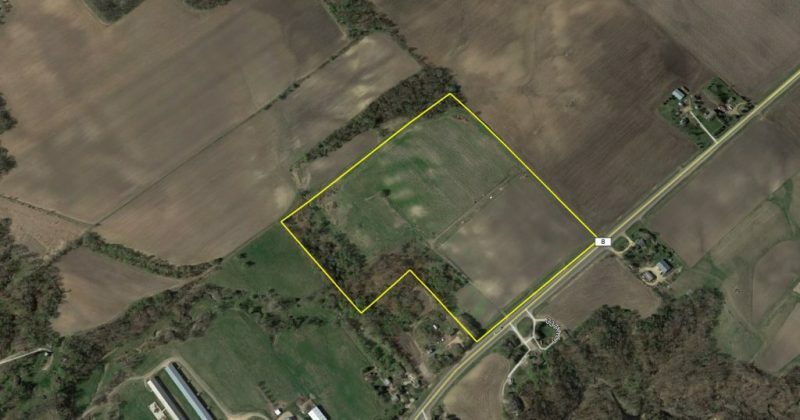 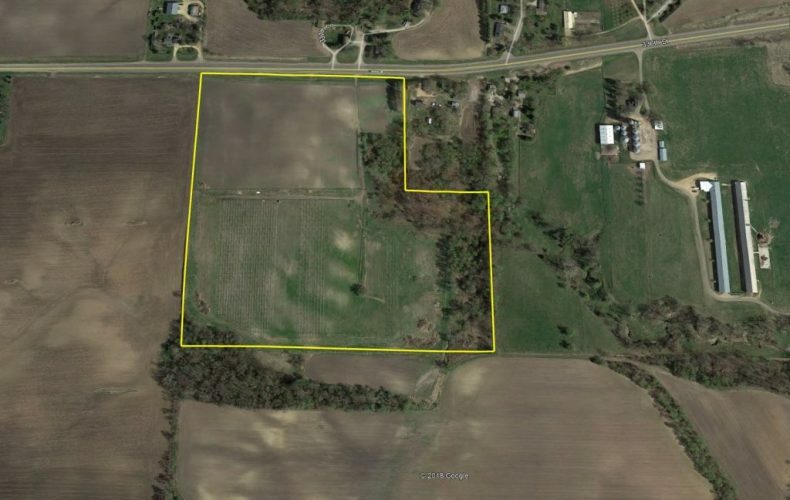 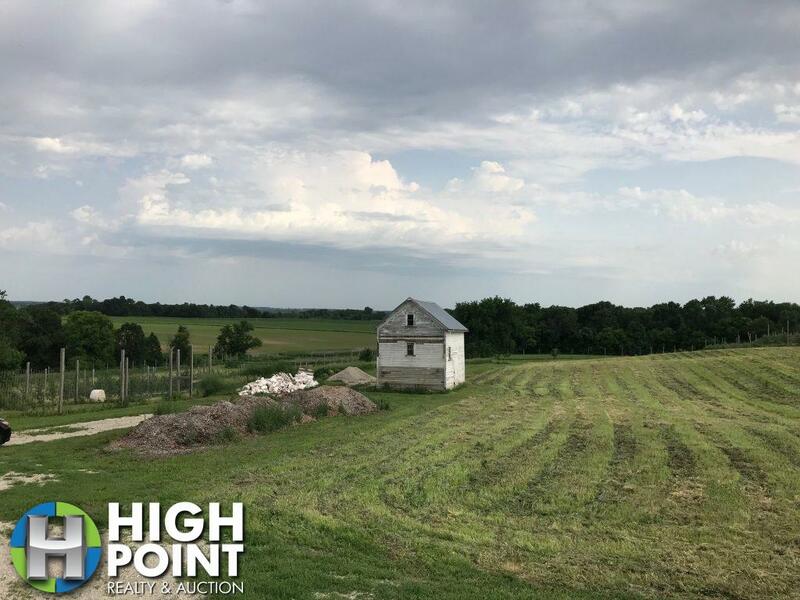 The property is located on a good blacktop road and just minutes from town! 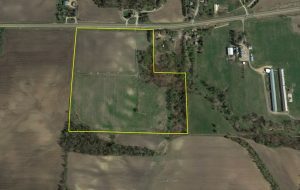 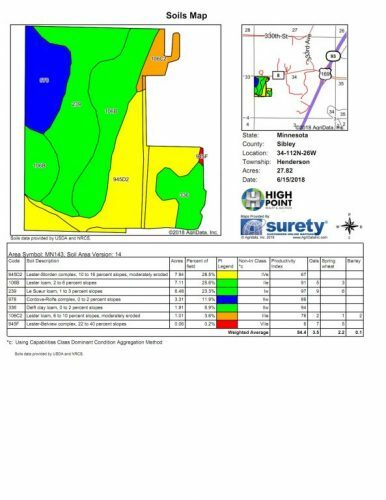 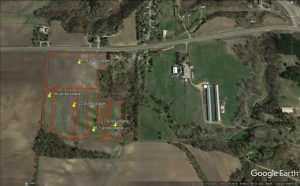 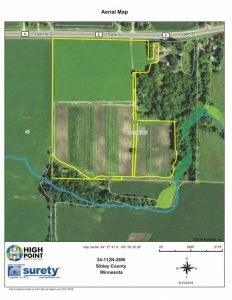 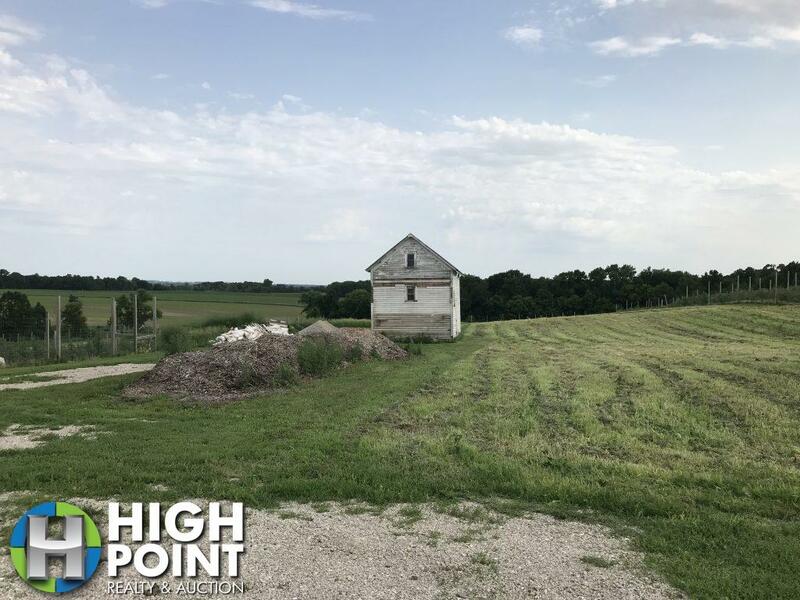 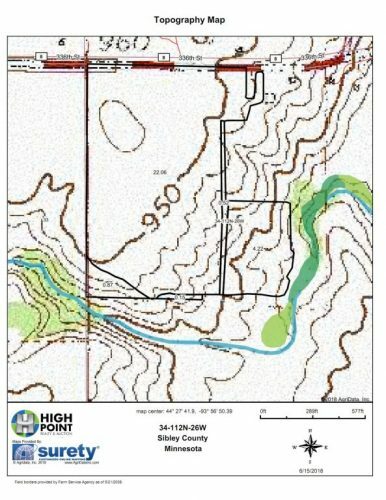 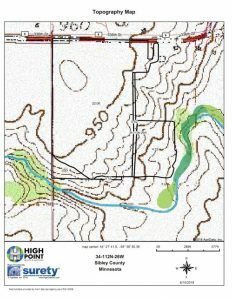 Possible 5 acre building site ( buyer to verify). 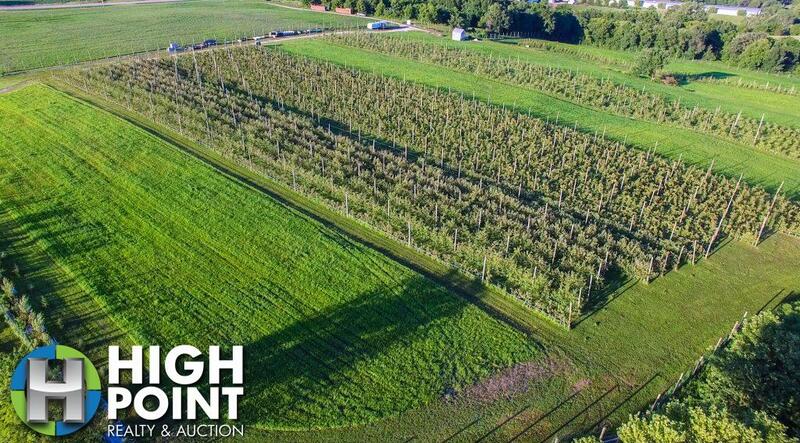 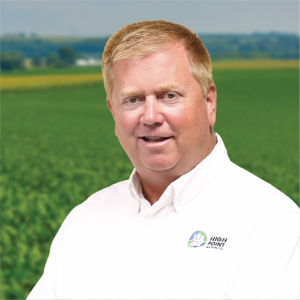 This would be a great Ag investment opportunity. 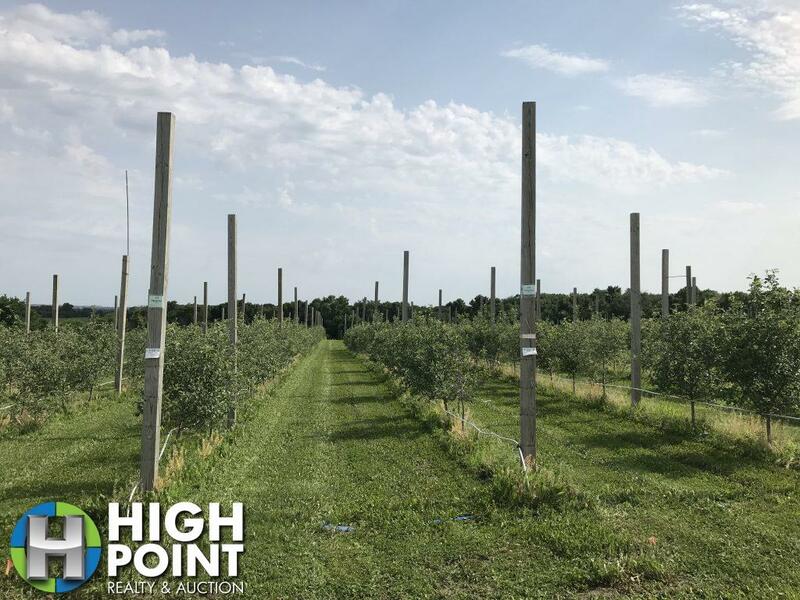 Apple Tree Varieties by sections planted: Dandee Red – 185 trees, McIntosh – 500 trees, Jonathan – 500 trees, HoneyGold – 115 trees, Scarlet Spur II – 50 trees, Minneiska (SweeTango) – 2000 trees, HoneyCrisp – 315 trees, HoneyCrisp – 766 trees and Zestar – 200 trees. 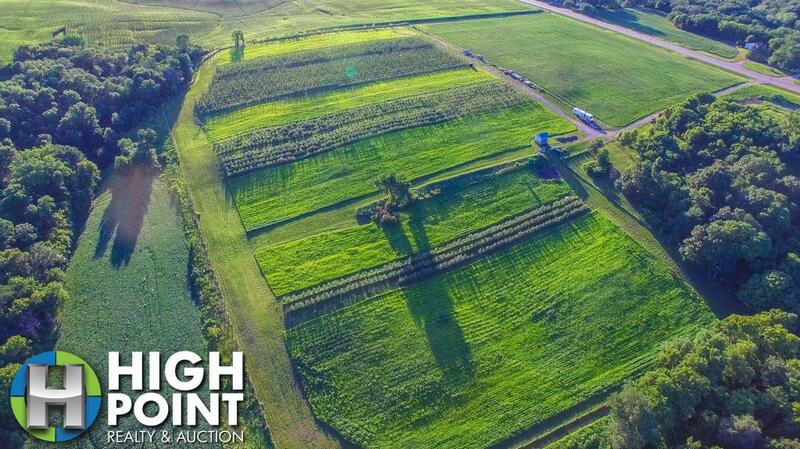 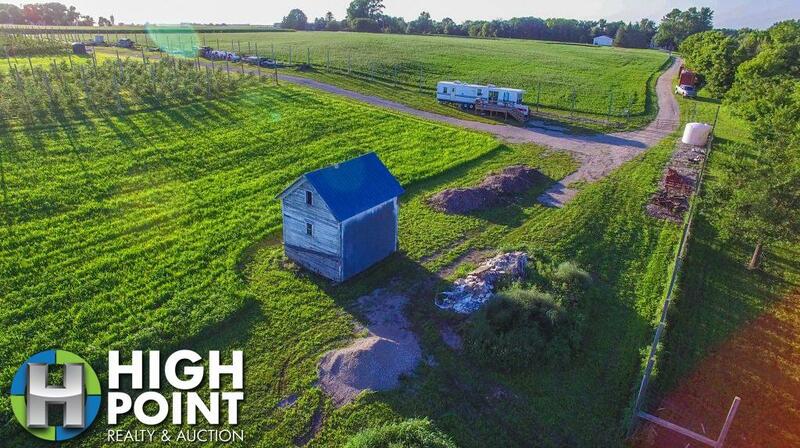 Contact Land Specialist Kevin hart 507-259-4482 or Kevin@hpraa.com for detail on this very special property.